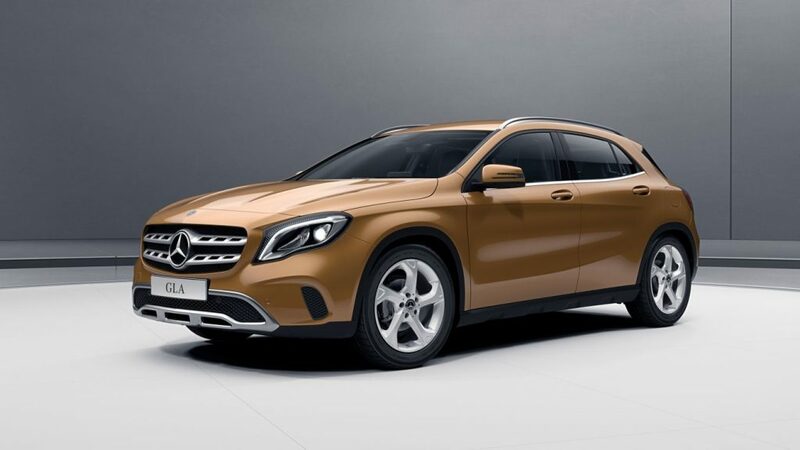 The Mercedes-Benz GLA has a well-furnished cabin and the outer styling of the SUV is catchy. But the GLA is noisy and has older powertrain which makes it sit behind its rivals. There is less space in the back seat and also the riding experience is not too good. Even being outdated, the car looks appealing. The cabin is simple but is furnished properly. 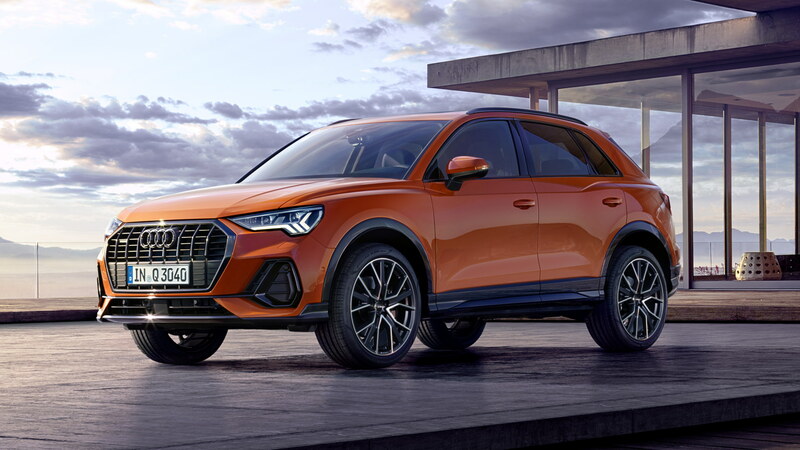 The Audi Q3 has the well-equipped kit but it lacks behind some new kits that are available in the newer competitors. 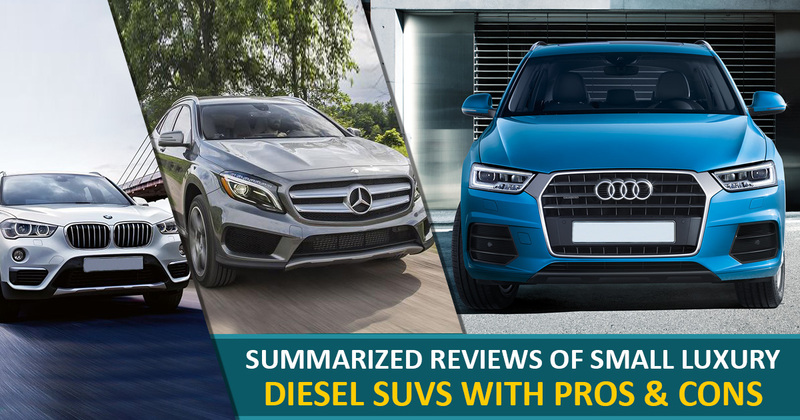 The Q3 was powered by sufficient 150hp diesel but now the upgraded version comes with larger 184hp powertrain which has faster powertrain by which it runs faster. The highlight of the Q3 is its comfortable ride which also makes it quite expensive. 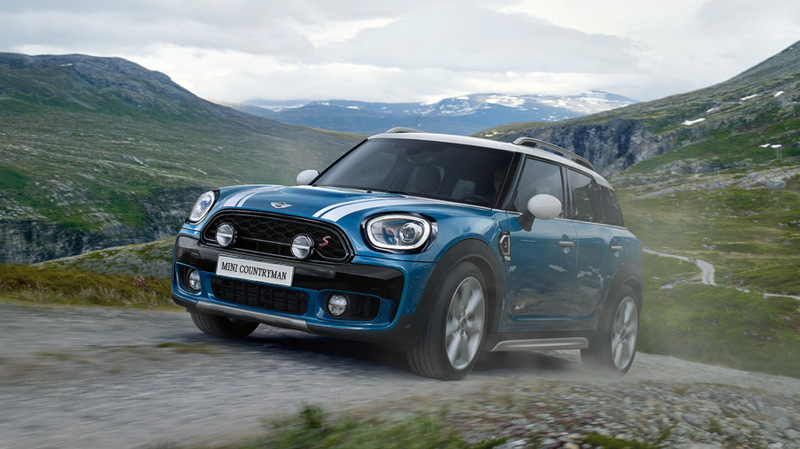 The Mini Countryman has a quality, class and also has a long list of the kits. It gives a great driving experience but misses 4WD which points out that there are other SUVs who has 4WD. The ride quality of the Mini Countryman is a bit hard for our roads which gives the customers a reason to choose its rivals. The BMW X1 is the SUV which folds everything in it. It is powered by a strong diesel powertrain which gives the X1 a good performance along with a great ride and handling experience. The cabin of the BMW X1 is spacious and deluxe. In the higher-spec variant, there is 4WD but it is better to choose the lighter version because of the low ground clearance of the SUV. 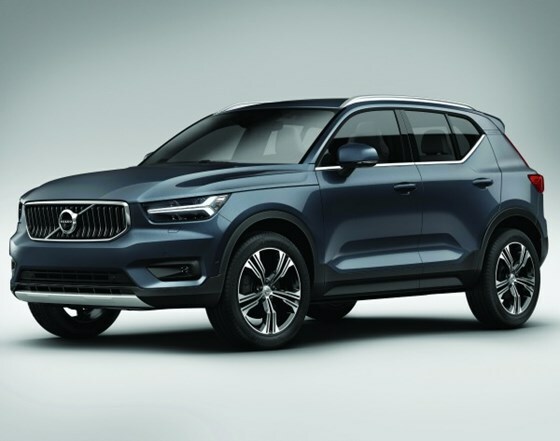 The Volvo XC40 is powered with 2.0-liter diesel powertrain which churns out 190hp of maximum power which gives the SUV an easy driving experience along with the great riding and handling experience. The SUV is spacious and is furnished with the technology and kits which even the higher class cars miss out. The price of the Volvo XC40 is a bit higher than its rivals but it also gives a lot more for the amount.